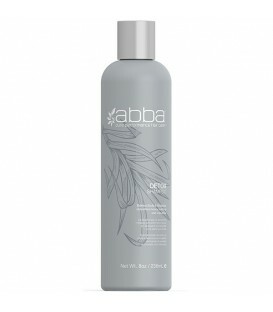 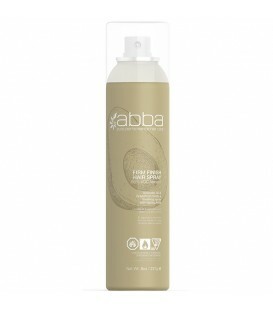 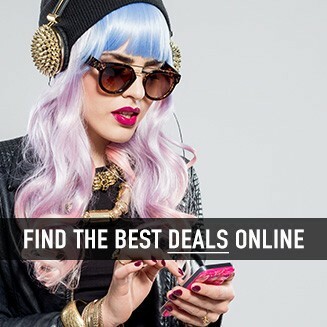 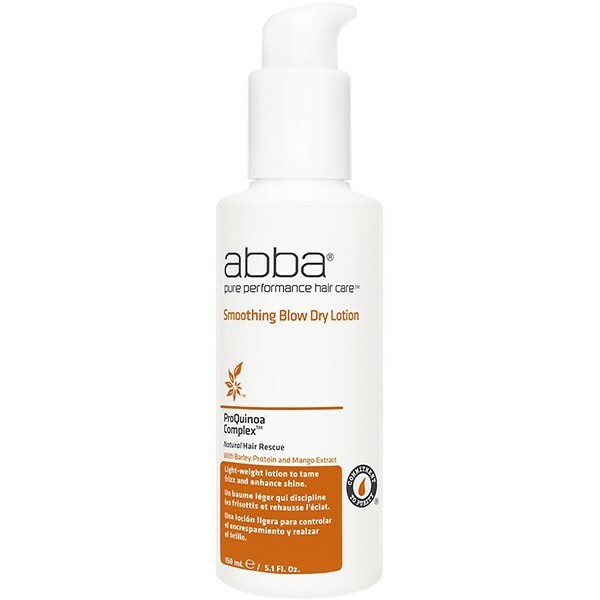 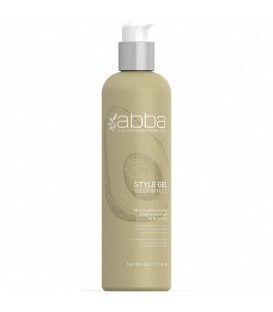 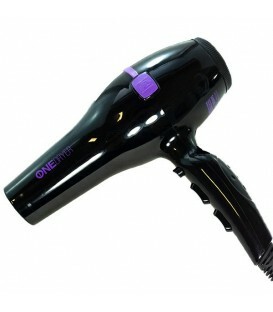 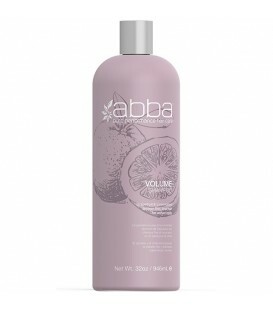 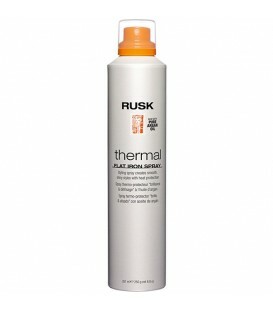 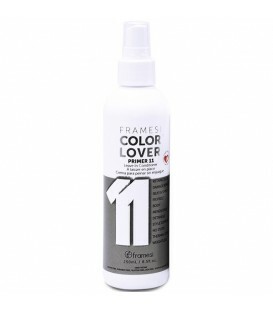 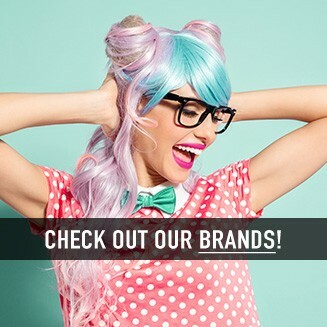 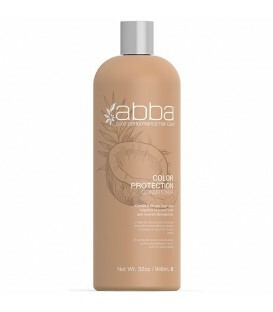 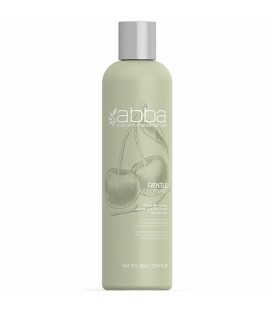 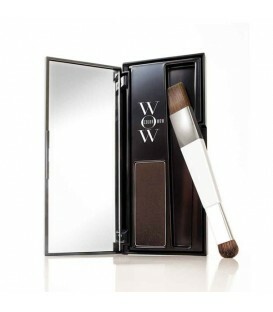 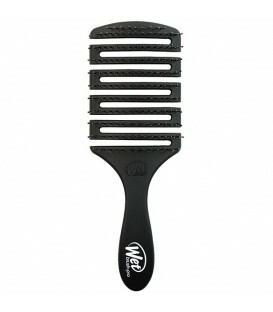 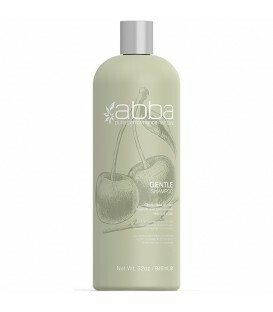 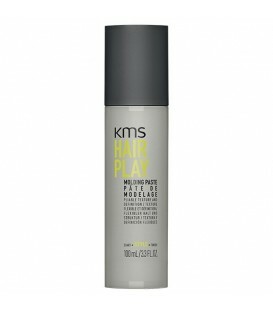 Creates a lightweight hold and delivers shine on all hair types. Smooth has reached a new level. 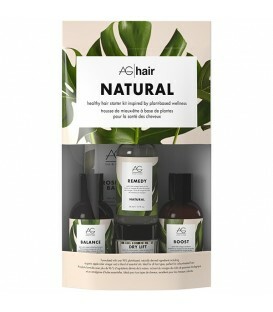 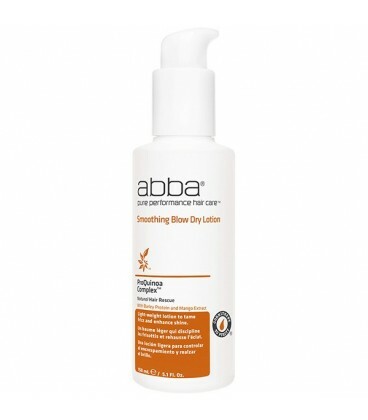 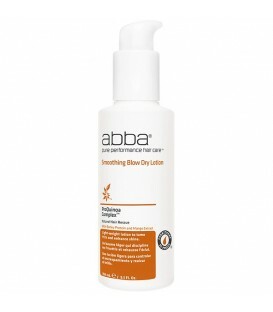 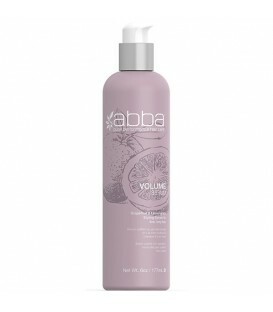 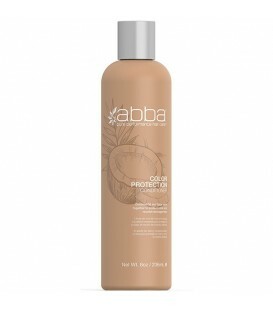 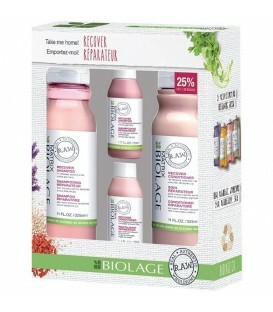 This amazing formula smooths, shines and does wonders for your un-tamed hair. Work into palms and smooth over the surface of damp hair. 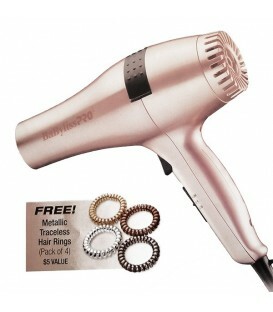 Blow dry. 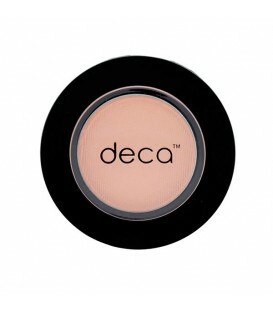 TIP: Add a small amount to finished styles to add shine. 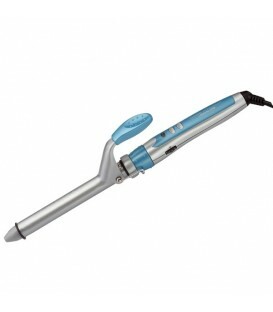 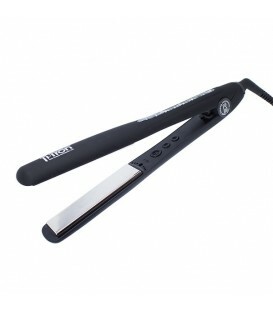 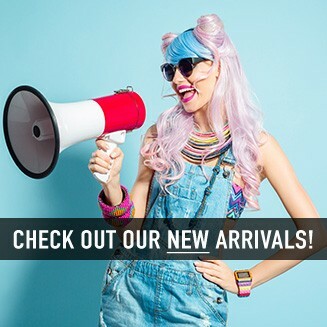 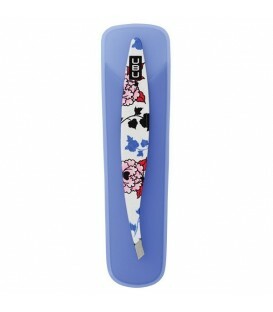 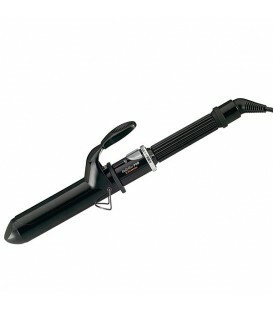 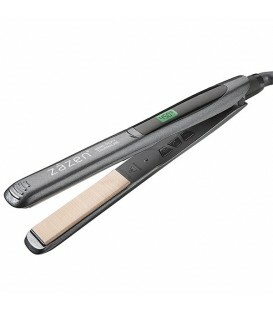 GS Professional TiTron Flat Iron 1"